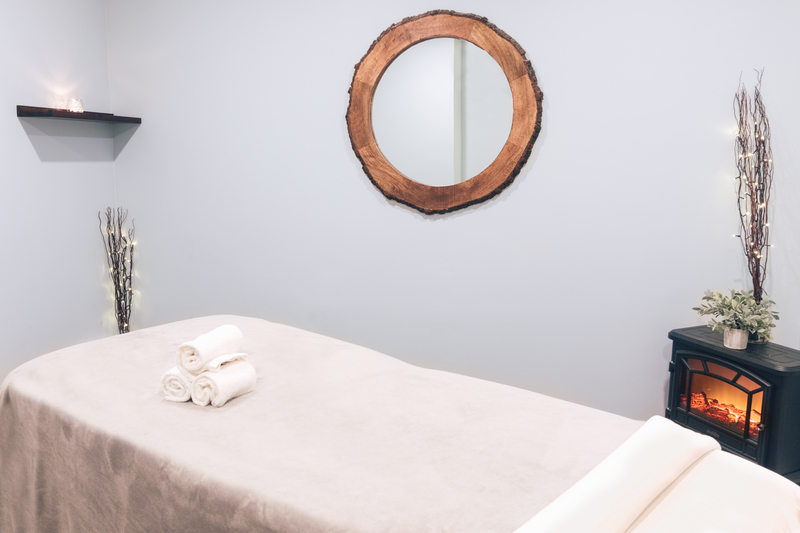 Georgetown Massage and Bodywork is a local, woman-owned boutique wellness spa providing quality bodywork and wellness services by highly trained and licensed professionals. 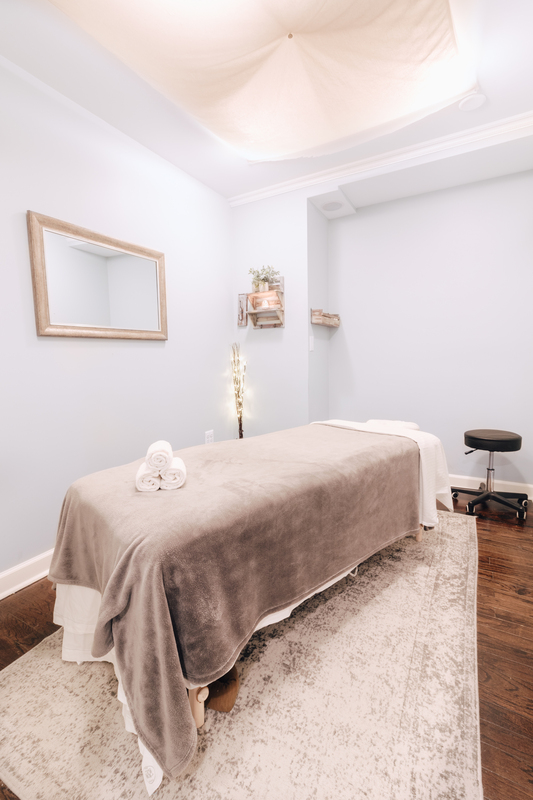 Located in upper Georgetown and well established since 2004, we offer wellness services including manual therapy for stress relief, pain management, and sports maintenance through therapeutic massage and bodywork. 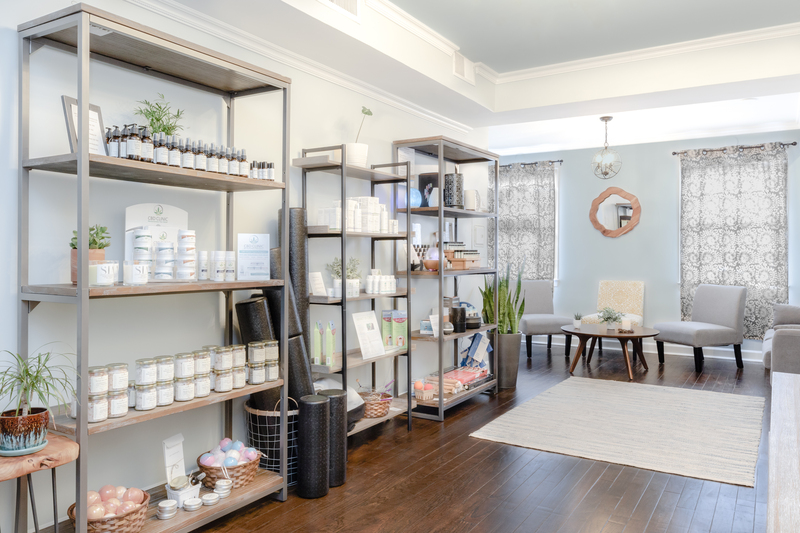 In addition, we offer workshops in meditation, aromatherapy, couples massage tutorials, infant massage, and other stress and pain management modalities. 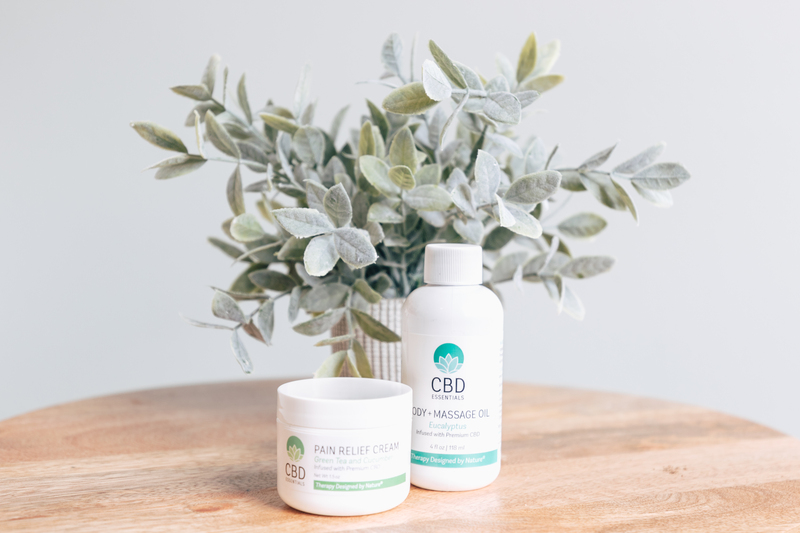 Our retail shop includes wellness products including over 50 types of essential oils, clean burning soy candles, in-house made aromatherapy body products, CBD topicals for pain relief, natural soaps, crystals, succulents, massage tools and more. 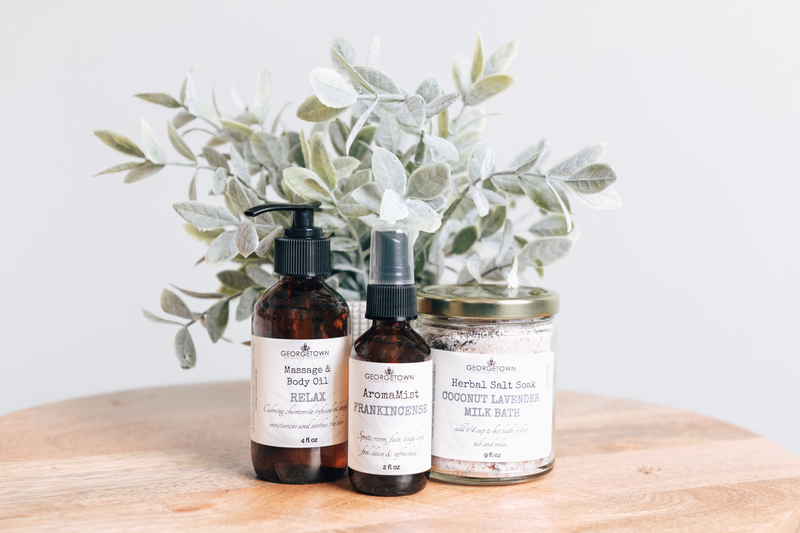 Stop by and explore our interactive Aromatherapy bar, where you can make your own herbal bath salts, body oils, and natural perfume/aromatherapy roll ons. We’re conveniently located at 1726 Wisconsin Avenue, 2nd floor in Washington, DC. Plenty of street parking is available nearby. All treatments are by appointment only. Bookings can be made 24/7 using our online reservation system. We have a 24hr. cancellation policy. Appointments changed or cancelled without a 24 hr notice may result in a charge of 50% of the service fee. No-shows or last minute cancellations will be charged in full. 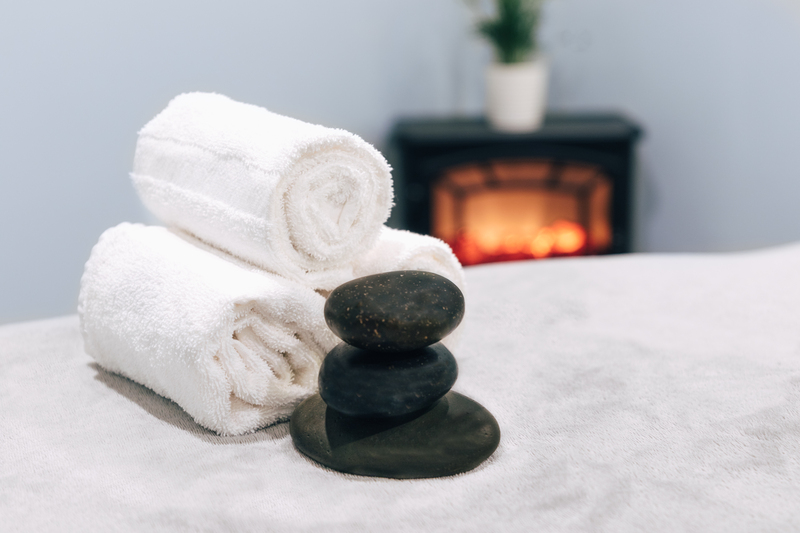 Cancellation fees are collected to ensure that massage therapists are compensated for the time reserved for a service. Call us at 202.827.8064 or make a reservation online.